Learning to LOVE your pregnant/post-partum body can be difficult, especially in a society that capitalizes off of shaming women’s bodies. If you feel like you focus a lot on your appearance, weight, or size, read on! The majority of people talk about body image discomfort and goals for weight loss in a way that normalizes having a dysfunctional relationship with your body and/or food. 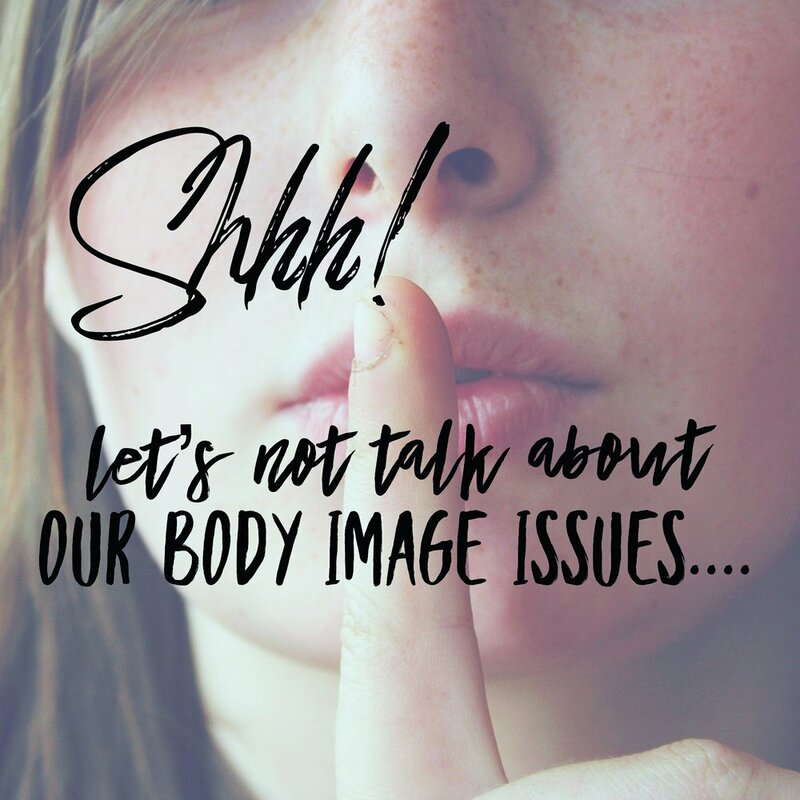 People DON’T often talk about body image issues in a way that offers support or promotes healthy change. 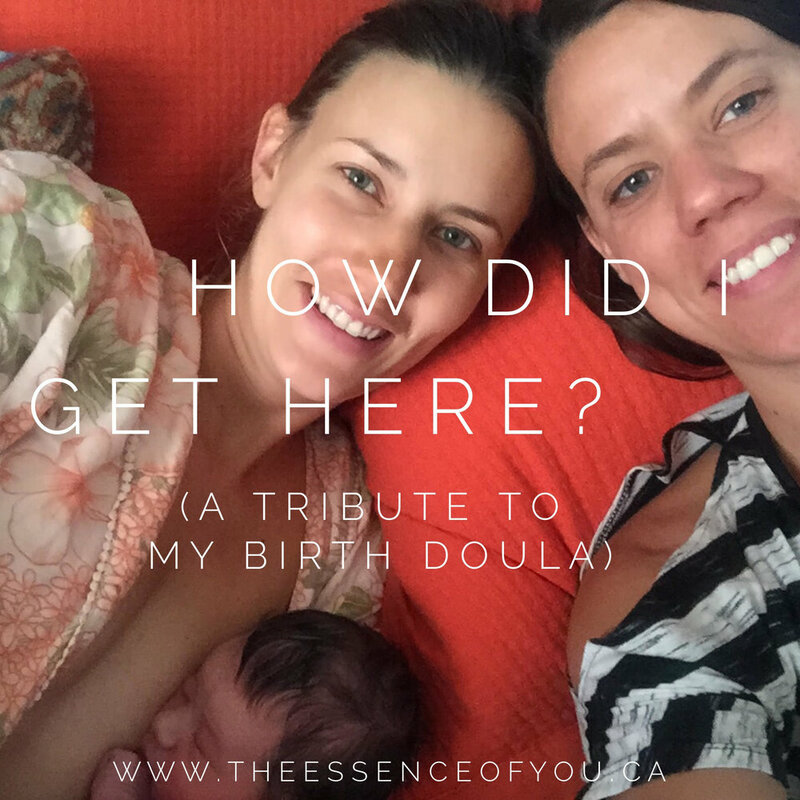 Have you felt uncomfortable with your body since becoming pregnant or giving birth? Or perhaps carried longer term body image issues into pregnancy and motherhood with you? Focusing on body appearance and food is an extremely common coping strategy of mothers, sometimes conscious and sometimes not. SO much of pregnancy and motherhood is unpredictable, causing women to feel powerless and out of control. Our bodies can become a very easy target. Controlling food and weight seems TANGIBLE, unlike parenting! But this distraction can quickly become and unhealthy and dysfunctional way of coping with the stresses of life. What are the underlying causes that contribute to your body dissatisfaction? Where do your beliefs about yourself and your body come from? What are the links between your body image and your self esteem? And…. what does shame have to do with it? If this post speaks to you, talk to me about my upcoming workshop “Loving your body” which will be followed by an optional 5-part series helping you to break down what’s driving your body dissatisfaction and help you to make LONG LASTING positive changes to the way you view your body and yourself. Jen has almost 10 years experience supporting women with building healthy and positive relationships with their bodies and she is passionate about supporting women on this topic! Jen’s work with women struggling with body image issues and eating disorders over the course of her career is an asset to this workshop! What do you want to change about your RELATIONSHIP with your body and food in a healthy way? Comment below. Is it common to have body dissatisfaction post-partum? YES. But is it normal? ...... Often when we claim that something is “normal”, it can trigger feelings of powerlessness... or make us feel defeated or like we won’t be able to change. It can also create acceptance, which is positive in many situations (normalizing, decreasing shame,etc!) , but you don’t have to just accept that you will be uncomfortable and dissatisfied with your body because you’re a mama now. You can dig a little deeper and find ways to connect to yourself to unearth what is really causing your body dissatisfaction in the first place... and I guarantee it’s not all about the way you LOOK. Continue reading more on what’s “normal” vs not on your changing body in the peri-natal period. Come to my next workshop on “Loving Your Body” for an opportunity to truly connect to yourself and make lasting changes in how you view your body. Offered as an interactive online workshop & In-person in Calgary area. Feeling O V E R W H E L M E D? 4 Tips to Survive This Holiday Season! Feeling O V E R W H E L M E D? 4 Tips to Survive This Holiday Season! This time of year can bring many mixed emotions. It is often full of frequent gatherings of family, friends & colleagues, which can come with ups and downs. Making time for seeing everyone and attending or hosting events, and financial stressors alongside preparing for Christmas itself (if you celebrate Christmas), thrown in with all of your usual daily responsibilities can become extremely overwhelming for families. Below I've listed 4 tips to help you cope with what is overwhelming you this holiday season: Setting limits, asserting yourself, respecting your boundaries and prioritizing self-care. What limits do you need to set, and with whom? All of the extra family time might come with consequences - it is not unusual for people to have longstanding issues within their family of origin or in-laws. Do you find yourself getting triggered over and over again by certain members of your family (or in-laws)? It might be time to consider setting some limits with them to help maintain your own sanity and to preserve the relationship. Limit-setting can also include looking at the bigger picture, prioritizing and setting limits internally. What will you choose to react to over this intense time of year? What supports do you need to put in place for yourself to help yourself with setting your internal limits and sticking to them? Is food or alcohol a trigger for you? Do you need to be conscious of the amount of physical time you spend around specific people or places? Do you need to let go of some perfectionist ideals and give yourself permission to do less? 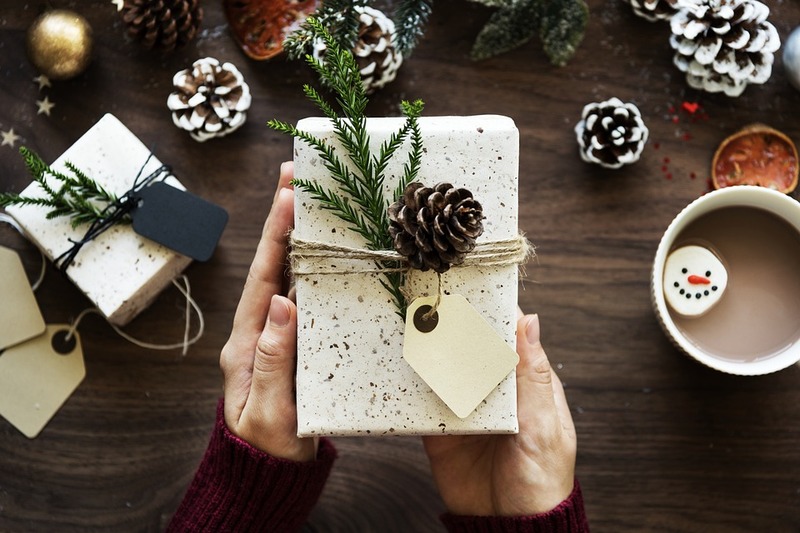 Do you need to discuss expectations of gift-giving with others? Becoming aware of unhealthy coping strategies that might amplify a bad situation and replacing these with supportive and healthy coping skills has a big impact on how you feel. Once you decide what limits you need to set with people, you need to communicate these boundaries clearly to the people you are setting them with. Do you need to decline some invitations or say no to hosting houseguests? Do you need to ask for help? Do you need to support yourself by standing up for yourself when you are criticized again by that same family member for the same thing they talk about every year? This might not seem like the right time to face big issues head-on, but you might be able to start taking small steps to support yourself. If you dread the holidays because you don't get treated respectfully by others, then how can you assert yourself in these situations to co-create a different outcome? In our families, we all have roles that we play. When we keep responding in the same ways, we stay in these roles, even if it is unhealthy. The only way to make change in our family dynamics is to change ourselves from within and change how we engage in these relationships. This is the hardest part! Once you decide to set limits and start asserting yourself, the most important part is following through with the boundaries that you have set. This might seem like it could ADD to the overwhelm instead of reducing it, but once you start doing this consistently, it is a surefire way to stop yourself from getting overwhelmed in the first place. Think about it - if you have realized that hosting Christmas as well as housing out-of-town guests is too overwhelming for you - and you assert yourself by communicating your boundaries, then you are giving yourself an opportunity to create an entirely different experience for yourself where YOUR needs are being met, preventing the overwhelm. Respecting the boundaries that you have set will enable you to see the outcome of these changes. If you don't follow through - then you will find yourself back in the same overwhelming cycle you were in before. During this time of year when your focus is usually on giving to everyone else, it is so important to do things that make you feel good. Take the extra time in the shower, make time to connect with people that make you feel heard and supported, make sure you are eating nourishing foods that are good for your body, go for that walk that you don't feel like you have time for. Doing anything that helps to "fill you up" is going to help you manage feelings of overwhelm when they come up. I always describe meeting your own needs by speaking up for yourself and setting boundaries as "deeper" self care; but to be able to do this work you need to feel strong and supported. Identifying your triggers and find grounding strategies that help you to reduce anxiety and feel more centred is a great starting point, alongside doing the little things that make you feel good about yourself and within yourself - physically, emotionally and spiritually. What supports can you put in place to help you with setting limits and reducing your overwhelm during this time of year? Leave a comment! Do you ever feel so angry that you just can't control it? What do you think is underneath your anger, frustration or rage? What is it trying to tell you? 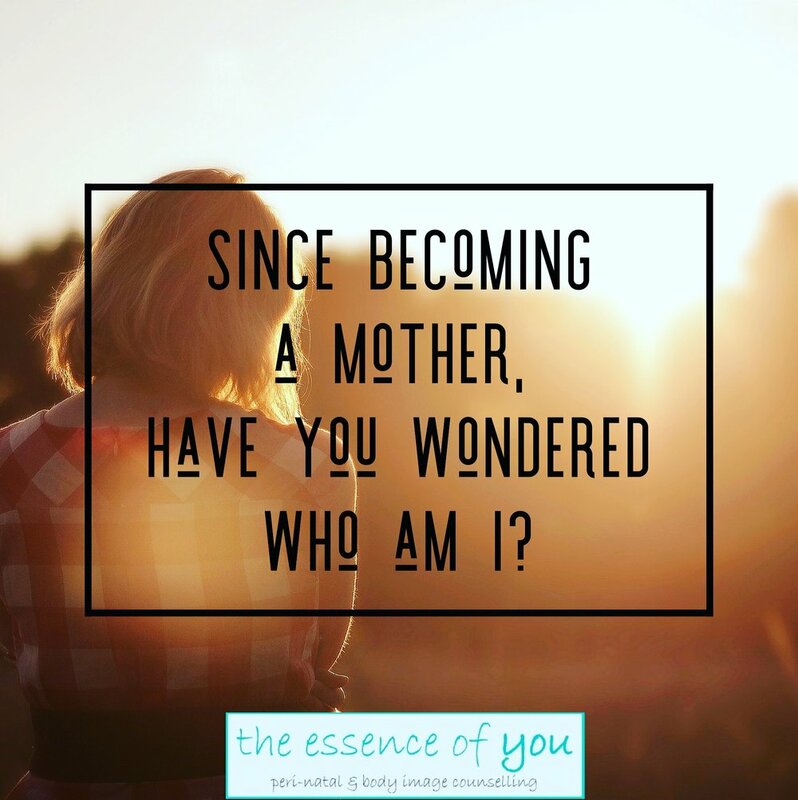 If you are reading this, you have probably felt rage, intense anger or frustration since becoming a mother. Post-partum rage can be unexpected, out of context, uncharacteristic and uncontrollable (Robin Farr, Post-Partum Progress). While anger and rage are both symptoms of post-partum depression and post-partum anxiety, it is also a common experience for women who don't relate to the other symptoms of PPD/A. Feeling rage is a common, but rarely spoken about experience of women in the post-partum period; and it often leaves women feeling afraid and ashamed of their experience. What's this about? In my counselling practice, I frequently hear mothers share that they feel shame for any unpleasant or negative feelings/reactions that they have - and this shame stops these women from speaking up and getting the connection and support that they need. Is this you? Women go through so many changes in the days, weeks, months, and YEARS after they birth their babies! It can be easy to get lost in this and find yourself feeling angry and rage-y and not understanding why. "Anger is an emotion of self-protection. It may involve an effort to prevent injury or specify a boundary. It is a common response to having been threatened, hurt, or scared... Anger can escalate to rage when the threat is extreme..." - Babette Rothschild on unresolved trauma in her book The Body Remembers. Getting to know your anger/rage, spending time with it and figuring out the root of it is a necessary step towards moving towards making positive, long term changes. When your primary goal is to push the anger away and make it stop, it will just keep coming back again and again. Anger is a SECONDARY EMOTION. What does this mean? It means that there is always another emotion lurking beneath the anger. Getting to these underlying emotions is an essential part of the process if you want to see shifts in how you experience anger. There are many strategies you can use to help you manage your triggers and become less reactive, and I encourage all of my clients to do this part! And although it might seem scary and maybe even counter-intuitive, I also encourage deeper exploration of the anger itself, and the most important part - allowing it to be there without resistance. Sign up with your email address to receive interesting articles and information about upcoming events at The Essence of You.